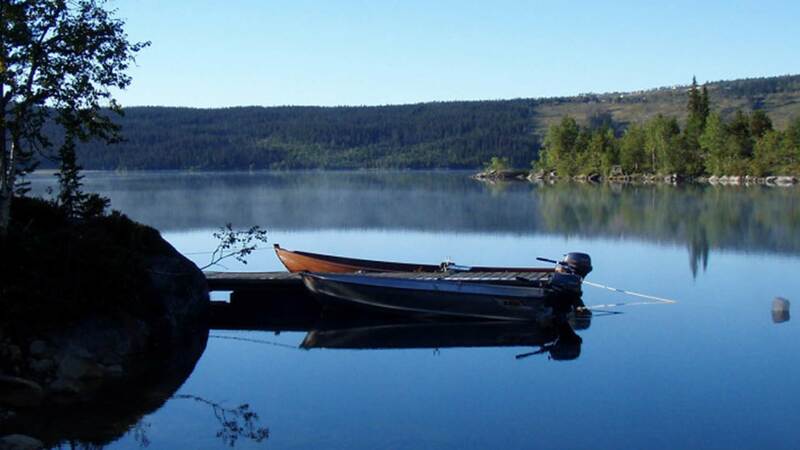 Norway boat rental: we have three boats for hire in Øyangen. Rent a boat for fishing in Norway. A 12 foot alufish with room for two people, a 17-foot wooden boat and 17ft fiberglass boat with room for four people. Lifejackets and gasoline included in the rental price. More information about fishing in Valdres can be found on this website: www.fisking-i-valdres.no/. During the winter season we offer ice fishing. It has become more and more popular among our winter guests.